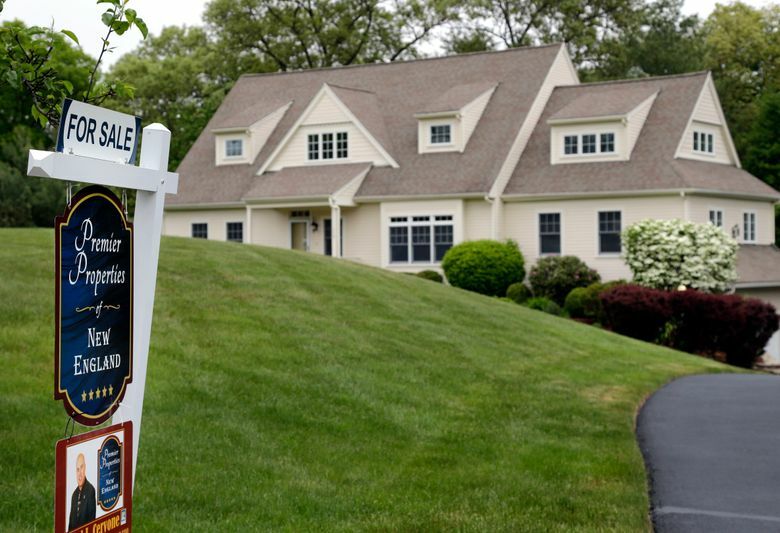 WASHINGTON (AP) — Long-term U.S. mortgage rates moved little this week, remaining near historically low levels in the wake of financial disarray in Europe. Mortgage giant Freddie Mac said Thursday the average for the benchmark 30-year fixed-rate mortgage ticked up to 3.42 percent from 3.41 percent last week, staying close to its all-time low of 3.31 percent in November 2012. The average rate is down sharply from 4.09 percent a year ago. The 15-year mortgage rate slipped to 2.72 percent from 2.74 percent last week. After Britain’s recent vote to leave the European Union, investors fled to the safety of U.S. Treasury bonds, driving up their prices and lowering their yields. Long-term mortgage rates tend to track the yield on 10-year Treasury notes, which jumped to 1.47 percent Wednesday from 1.37 percent a week earlier. It rose further to 1.52 percent Thursday morning — still far below its 1.75 percent before the British vote. The average fee for a 30-year mortgage remained at 0.5 point this week. The fee for a 15-year loan rose to 0.5 point from 0.4 point last week. Rates on adjustable five-year mortgages averaged 2.76 percent, up from 2.68 percent last week. The fee declined to 0.4 point from 0.5 point.